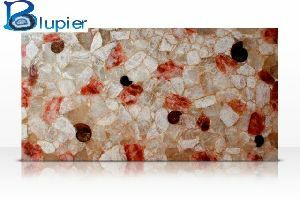 In the series of our range of products, we are also engaged in manufacturing, supplying and exporting a broad range of Gem Stones Slabs to fulfill the demands of our respected clients. 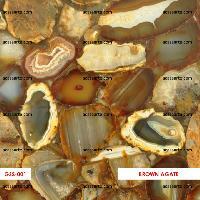 These gemstones are highly appealing and attractive in looks. 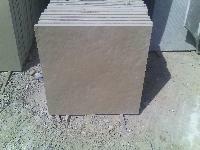 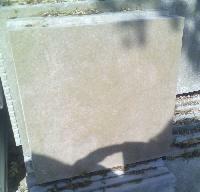 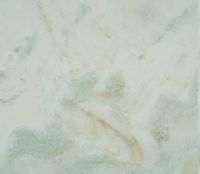 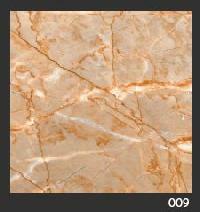 The Gem Stones Slabs are offered in different sizes and dimensions. 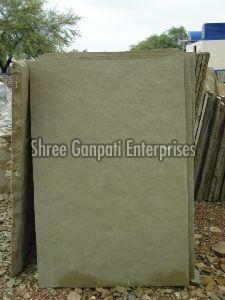 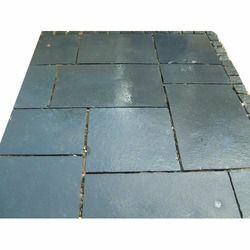 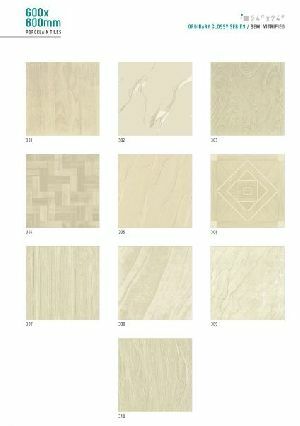 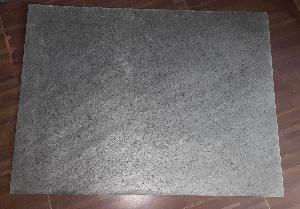 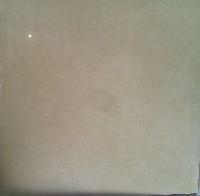 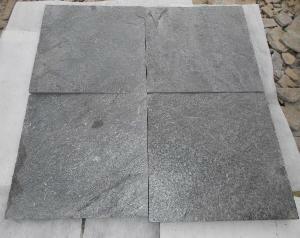 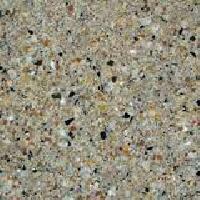 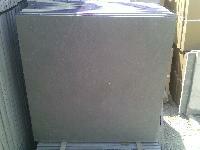 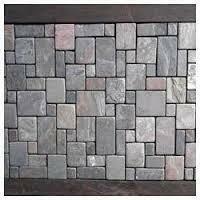 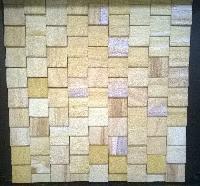 All these Gem Stones Slabs are available at industry leading prices as per the choice of our customers. 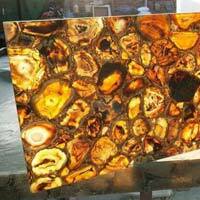 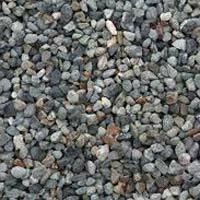 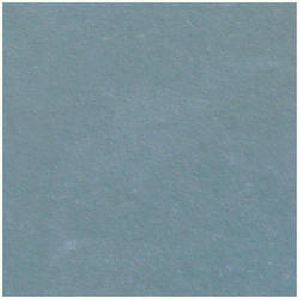 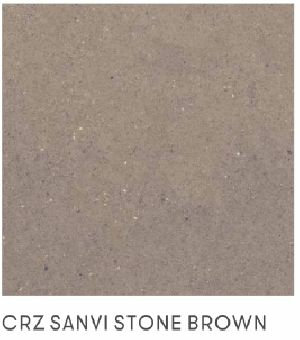 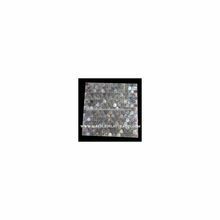 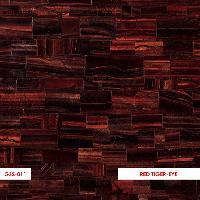 Owing to our capacity of meeting the exact requirements of the clients, we are supplying quality Semi Precious Stone Tiles. 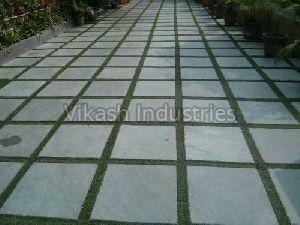 Maintaining the set industrial standards, we make sure that the range is as per the requirements. 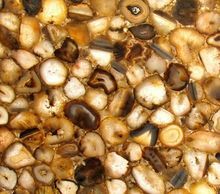 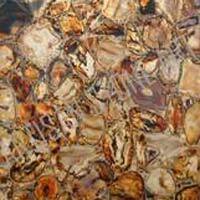 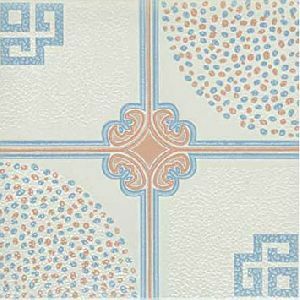 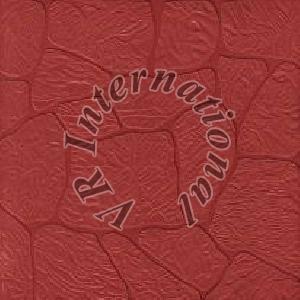 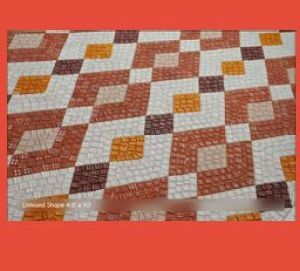 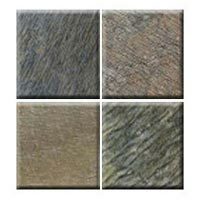 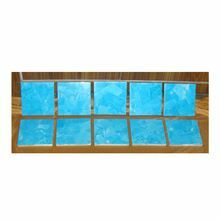 We make available semi precious stone tiles that are available in 4*8 inches - 10*18 inches sizes and attractive glossy patterns. 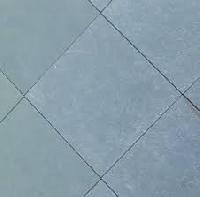 Usage : Garden, Parking, etc.